Harsha & Rakesh Professionnel is a state-of-the-art salon that provides complete head to toe services. They are guided by their philosophy of customer first and hence provide customised and personalised services to their clients. Their dedicated team of beauticians strive to bring in new techniques in the field to give their customer best results. 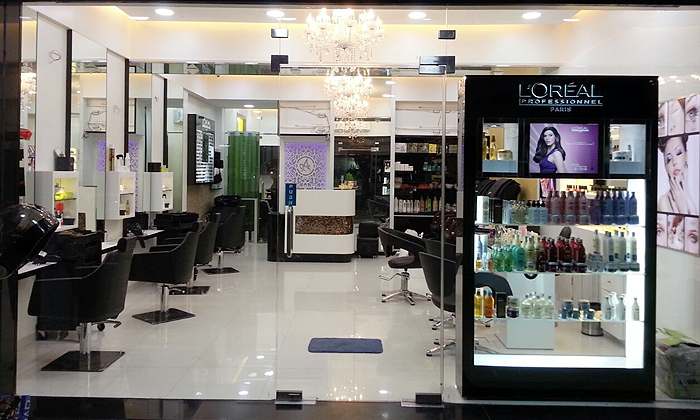 Head here for a makeover in an ambiance that is welcoming and vibrant.